Counting down the days to Valentine's Day and Chap Goh Meh! It has been a great time of bonding with family and friends. Hope that you had fun too! Here's more Valentine themed trinkets or you to feast your eyes upon. 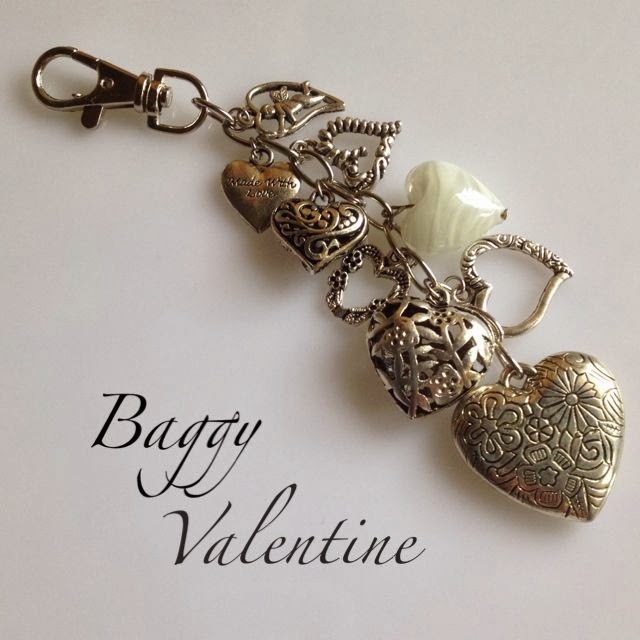 Made from various silver heart charms, silver toggle and link and silver chain and findings. 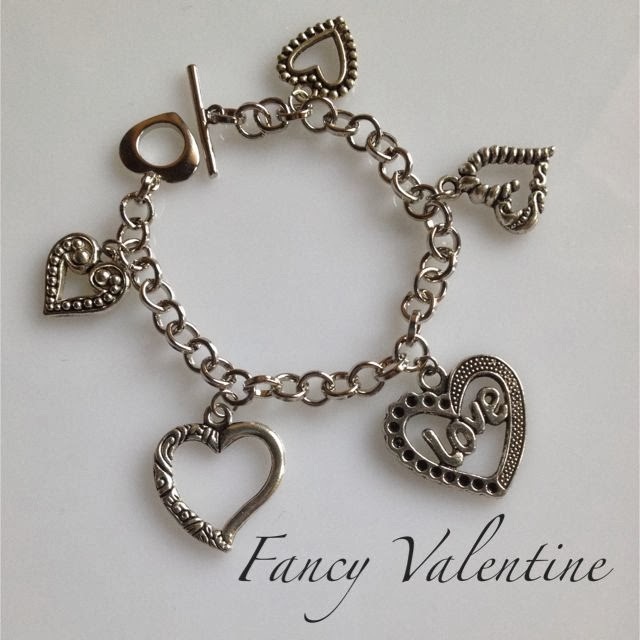 Made from various silver heart charms, heart shaped bead, silver lobster clasp, silver chain and findings. 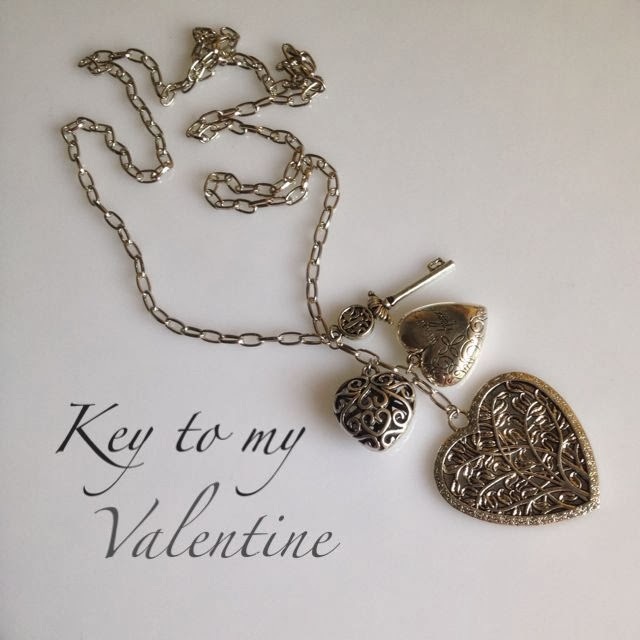 Made from various silver heart charms, silver key charm, silver chain and findings.